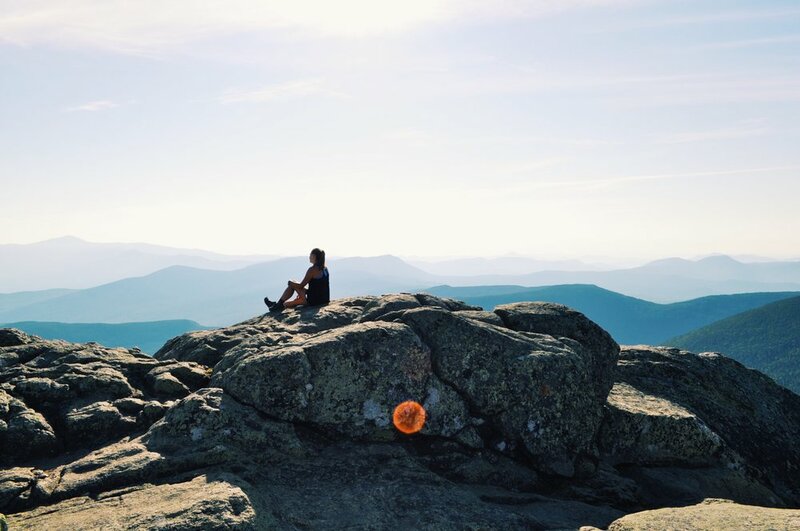 In 2016, Narratives of Hope Board Member Hannah Chmura hiked 2,189 miles along the Appalachian Trail from Georgia to Maine alongside her friend Danielle Carp. The two created the social media account “Hiking Miles for Smiles” to raise money and awareness for suicide prevention, and to document their journey. Along the way, they started conversations about mental health and contribute to reducing the stigma that prevents so many people from getting the help that they need. In November 2018, these amazing adventurers founded The Shine Foundation. Their vision is to find the professional resources your unique community needs and facilitate the implementation of these programs, events, and workshops.